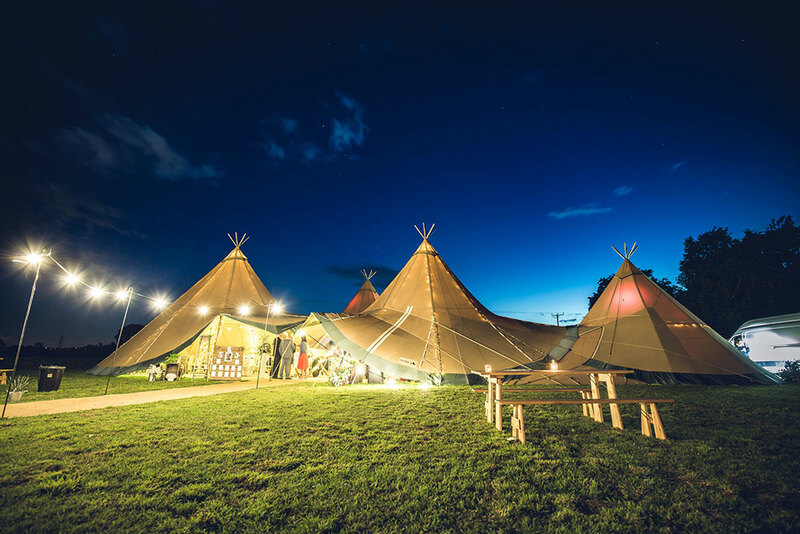 Inspired by the Sami People of Lapland, tipis make for an excellent outdoor celebration venue whatever the weather and provide a breathtaking alternative to a conventional marquee. 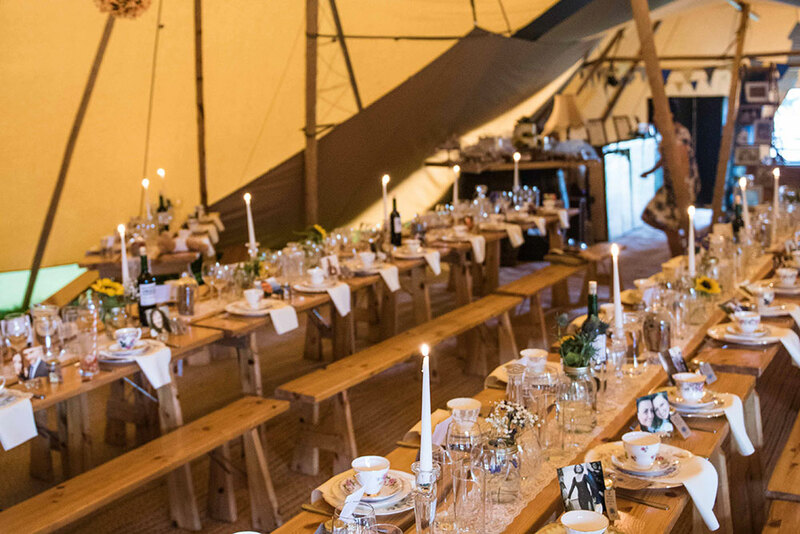 Tipi hire packages via our partner suppliers, are personalised to suit your exact requirements. 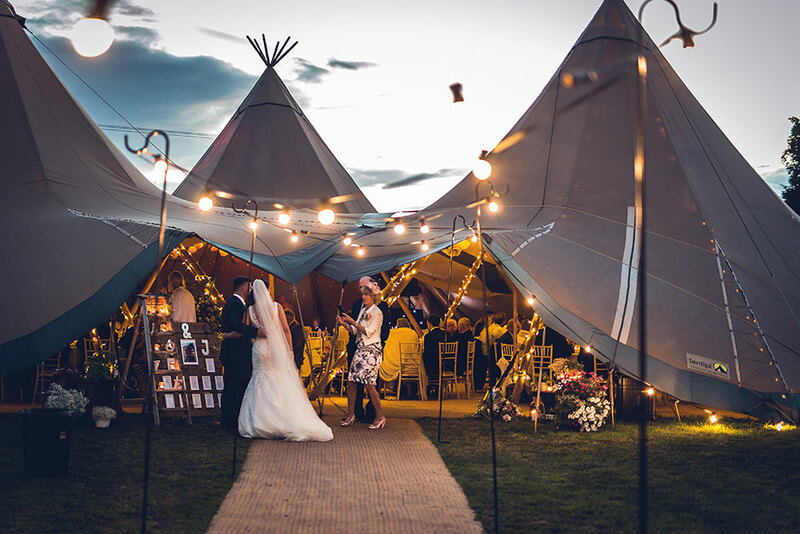 Dependent on the number of guests you have, we can create the perfect structure by adjoining these striking giant tipi hats together.